Well vapers, there’s a new kid on the block. The uWell Crown. 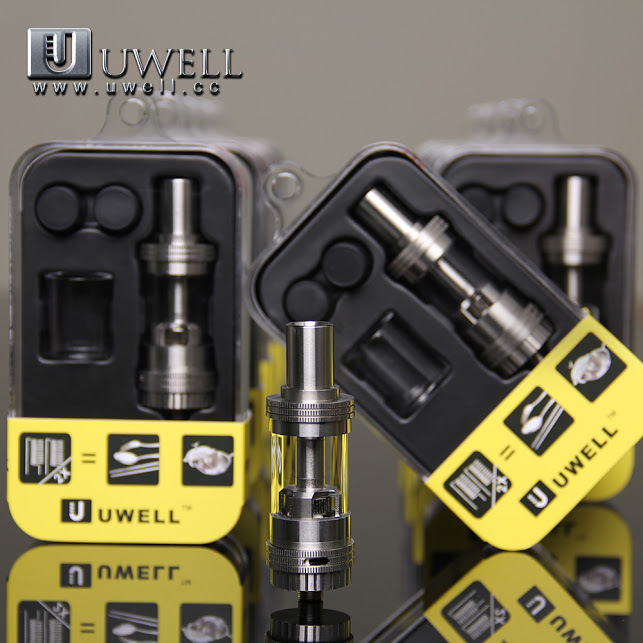 Heralding a new wave in atomizer technology, the uWell Crown uses stainless steel dual coils. Single coils are also available. It uses 317L, or, gplat, stainless wire. There it is, with the boxes in the background. 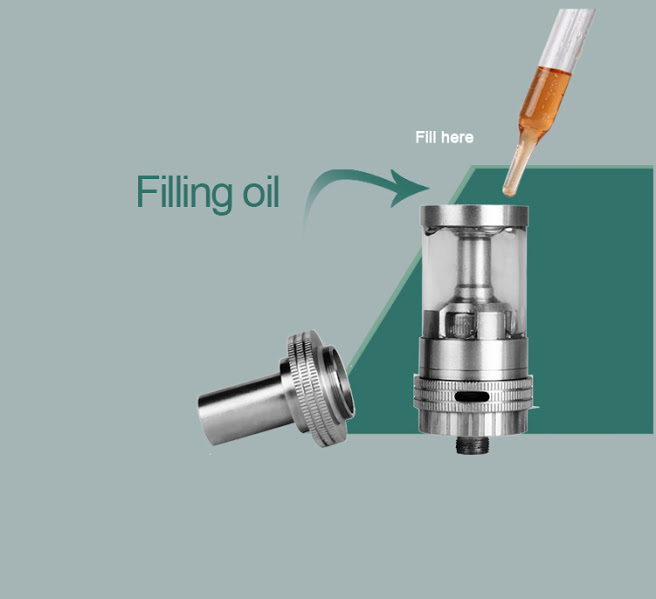 The uWell holds 4ml of liquid, has a top fill, and WIDE stainless steel coils. 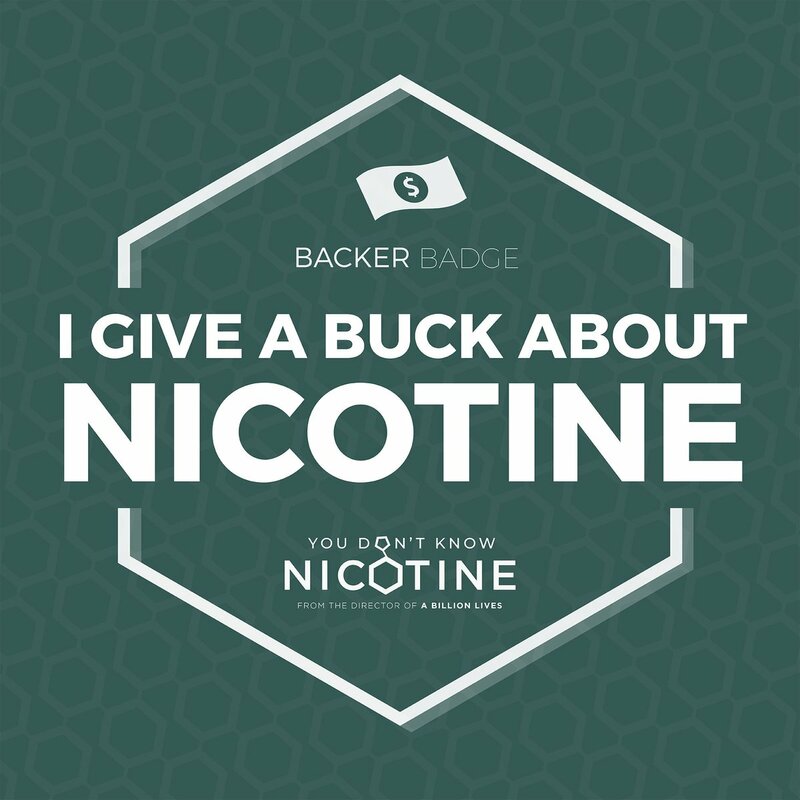 Not interested in buying coils? No problem. 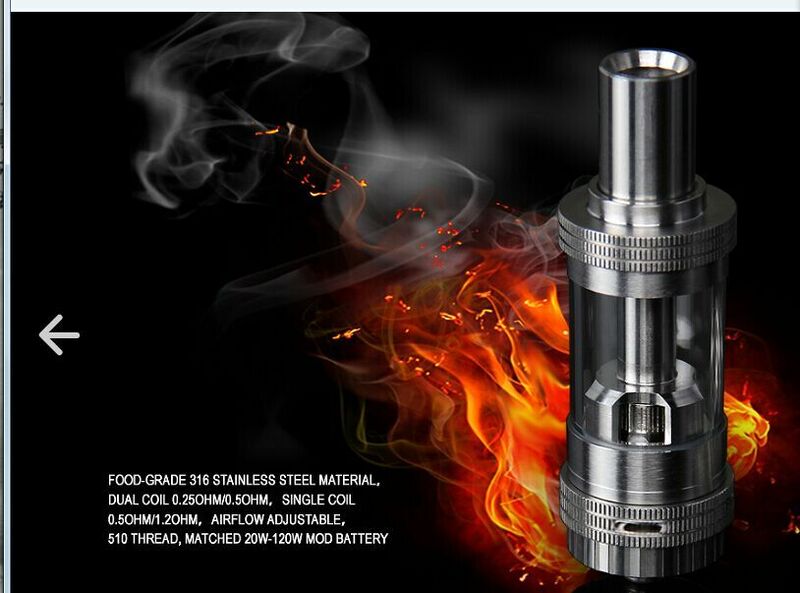 uWell also makes an RBA kit, which we have. Which wire to use ? The infamous “gplat”, or, as we know now, 317L ss wire. YES, this whole time gplat has been simply 317L wire and you’ll be surprised at the price difference ! The uWell hits large, the airflow is incredible. Basically like breathing, no draw at all when the airflow selector is set to full open. Speaking of that, it’s got a dual airflow which is adjustable. The quality of this unit is superb. All stainless steel with a QUARTZ GLASS tank. Rugged construction and fine machining. Comes with spare o-rings for every o-ring existing on the uWell. Unscrewing the top fill cap shows you the quality of this unit. Fine fitting threads, uniquely fixed o-ring and wide fill channels all make it a breeze to refill. Here’s another pic. That’s right, it goes from 20W-120W with no problem. Comes with dual coil 0.5 ohm, 0.25 ohm, and a single 0.5 coil. Truly a professional tank. It’s definitely in our daily driver lineup ! So, with all that, I’ll just say it’s a great functioning tank and looks like it’ll work for a long time. Good job, uWell. Finally, a pic showing how to fill it. Highly recommended unit. Cheers !